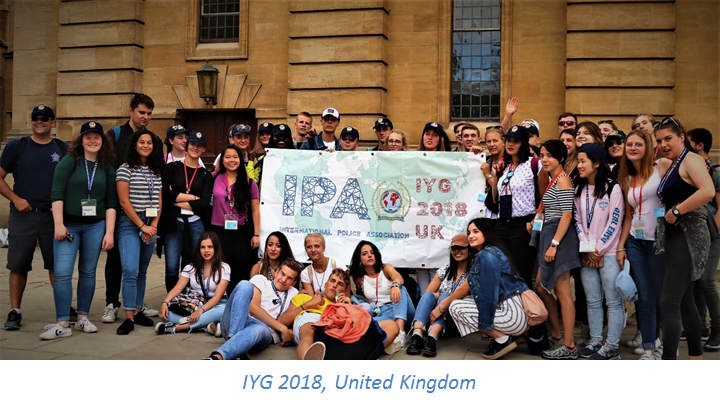 Our popular International Youth Gatherings are a chance for the children or grandchildren of IPA members to take part in an action-packed 2-week programme. 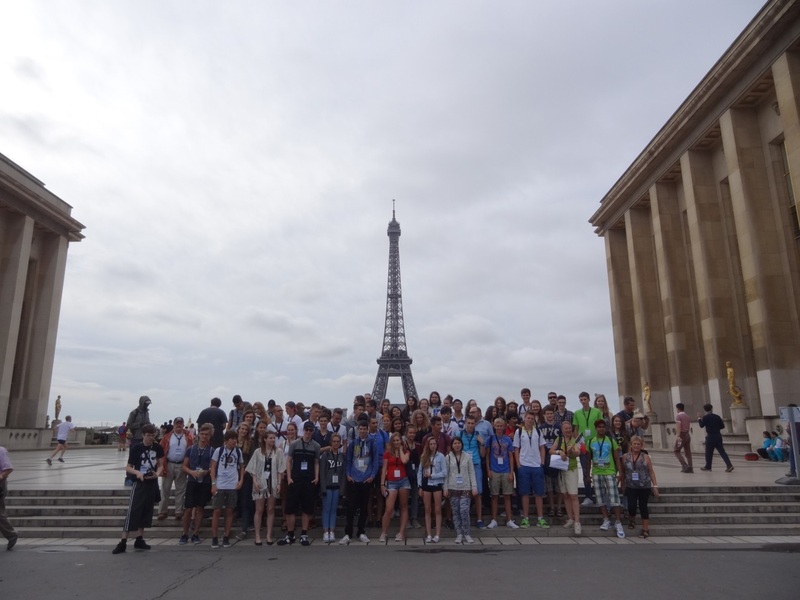 Hosted annually by a different IPA section, around fifty 16-17 year olds are invited to participate and enjoy various activities to encourage an ‘international spirit’, and often strong, long-lasting friendships are formed. 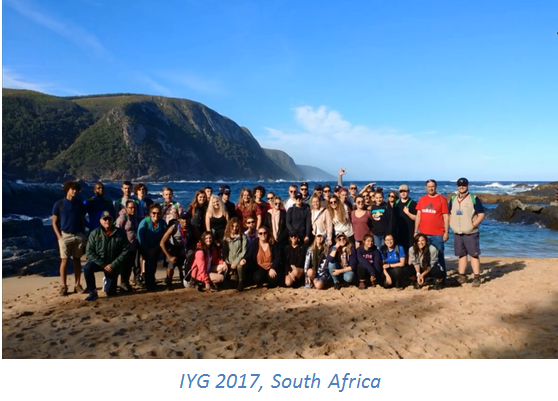 Recent IYG’s have taken place in the UK, South Africa, France and Spain. The next IYG’s will take place in Croatia in 2019, Czech Republic + Slovakia in 2020, and Austria in 2021. Apply for the 2019 IYG in Croatia! 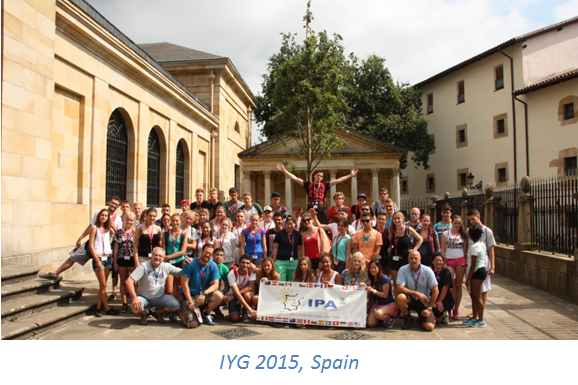 The documentation for the 2019 IYG, hosted by IPA Croatia, is now available! Registration for the the 2019 IYG is now open! Please click on the relevant links below to be taken to the official documentation provided by IPA Croatia, such as the programme presentation and daily activity plan, which includes trips to Plitvice Lake National Park, the Brijuni Islands, Aquapark Terme Tuhelj, and much more! Please note that the 2019 IYG is limited to 50 participants. 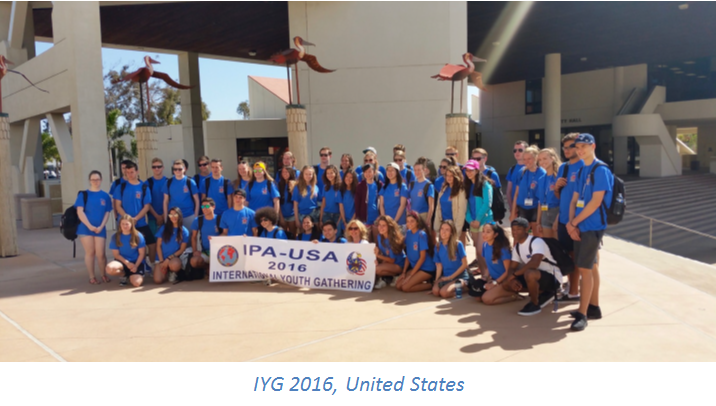 Below are some impressions from previous International Youth Gatherings, held on 4 different continents!